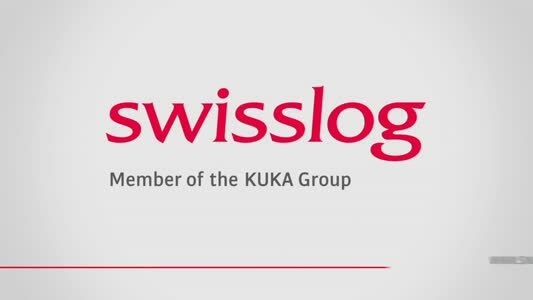 Shell UK re-appointed Swisslog in December 2008 to replace the existing fleet of Automated Guided Vehicles (AGVs) installed by Swisslog more than 20 years ago. Swisslog has now successfully completed commissioning of the solution at Shell's Ellesmere Port site, which comprises 15 AGVs and controls, ahead of schedule. 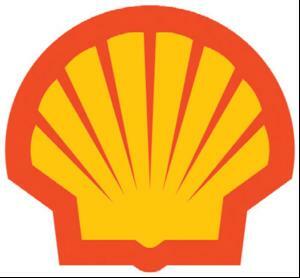 The firm says Shell selected Swisslog for not only for having a robust and reliable solution but also due to Shell's confidence in their working relationship. Says Chris Turner, Shell UK of the relationship: "The successful collaboration between Swisslog and Shell delivered a superb new AGV system which was professionally installed and we look forward to excellent service in the future."